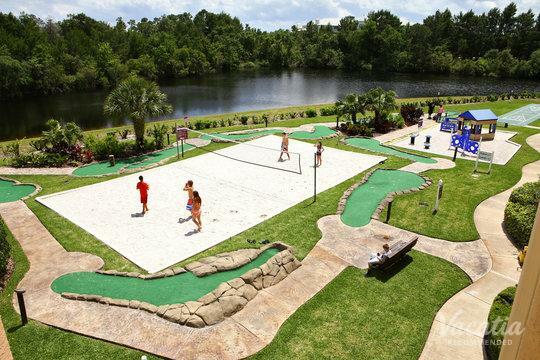 Orlando, Florida is one of the hottest destinations for family vacations, as there's no shortage of fun and excitement in the "Theme Park Capital of the World." 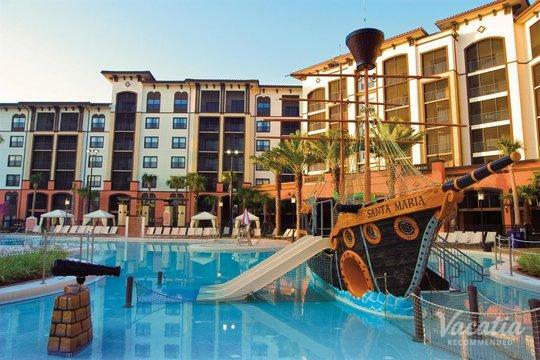 Whether you want to spend your days exploring Walt Disney World, SeaWorld, Universal Studios, or all of the above, you're sure to create countless lasting memories during your time in Orlando. Vacatia knows that planning a family vacation can be stressful, which is why it goes to great lengths to reduce this stress by providing travelers with high-quality vacation rentals. 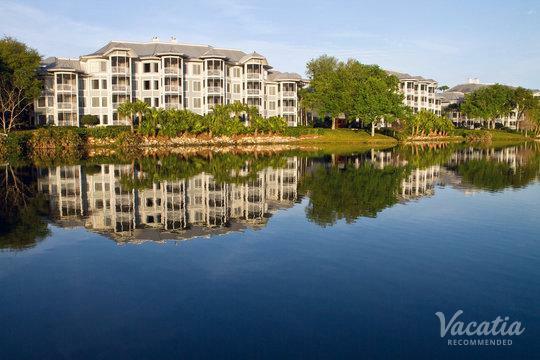 Vacatia carefully curates lists of vacation rentals in popular destinations that you can rest assured that you will love your temporary home away from home. 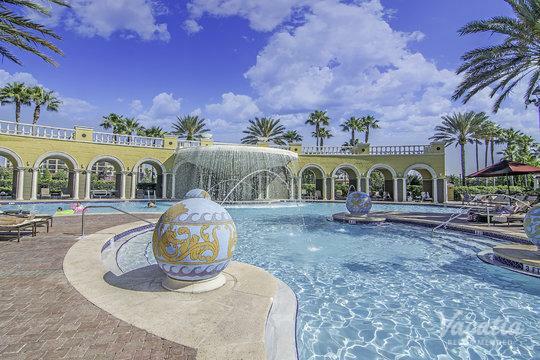 Thanks to Vacatia, planning a memorable family vacation to Orlando doesn't have to be stressful or overwhelming, because Vacatia will help you quickly find the perfect rental for your stay. 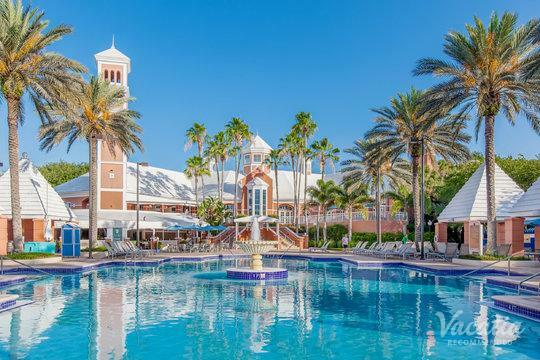 So if you want to stay at one of the top resorts near SeaWorld or Disney World, simply let Vacatia take the reins and help you find the best accommodations possible. As the second largest convention center in the country, the Orlando Convention Center hosts countless major events and conferences all year long. 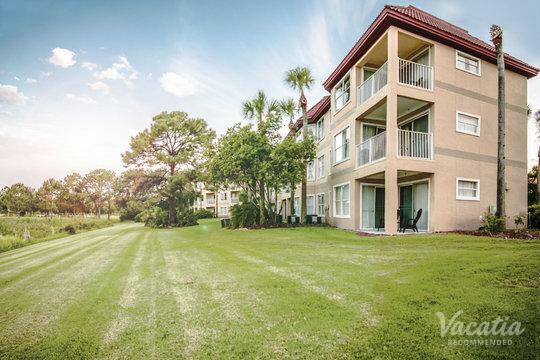 So if you're heading to the sunny city of Orlando for a conference or convention, you should let Vacatia help you find the perfect rental property for your stay. 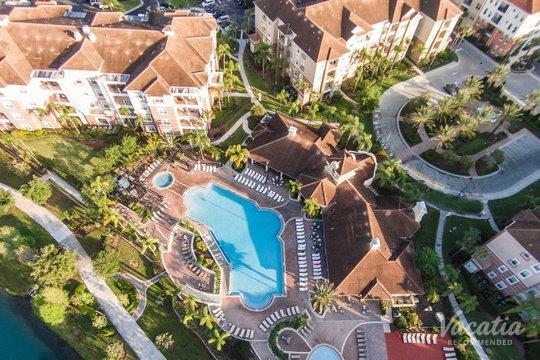 When you choose a Vacatia rental property over the many hotels near Orlando Convention Center, you will be able to enjoy the comforts, space, and convenience of a home. Every Vacatia rental property is considered a "resort residence", as it combines the comforts of a home, such as a fully equipped kitchen, with the luxuries of a resort. 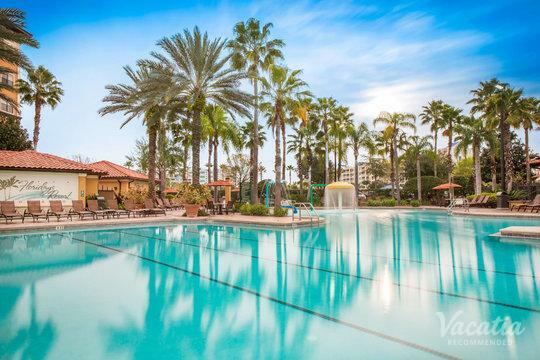 There are a number of quality resorts near Orlando Convention Center to choose from, and Vacatia can help you narrow down this selection based on your personal needs and specifications. 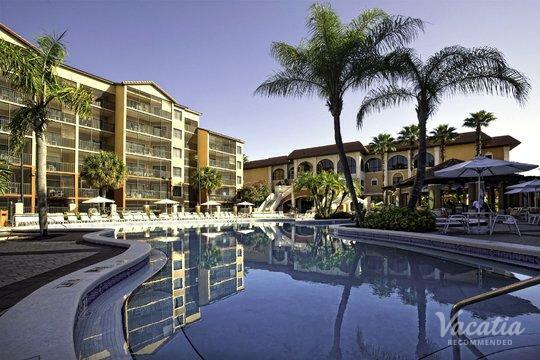 So if you want to stay at a resort that's perfect for you, simply rely on Vacatia to book your accommodations. 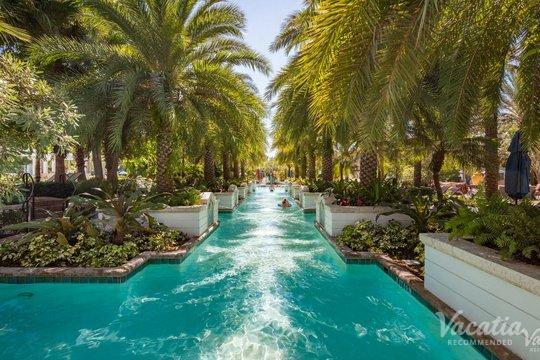 There are so many reasons to visit Orlando, from its sunny skies to its theme parks to its renowned Convention Center. 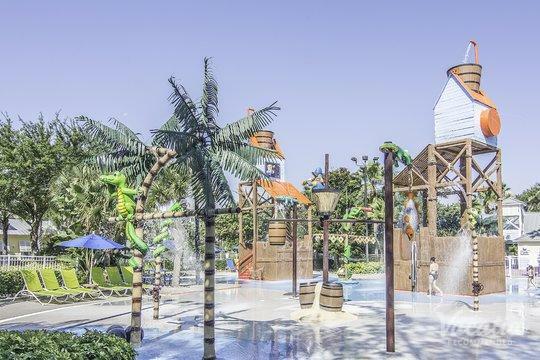 There's always something exciting to do or see in Orlando, which is why it's the perfect destination for family vacations. 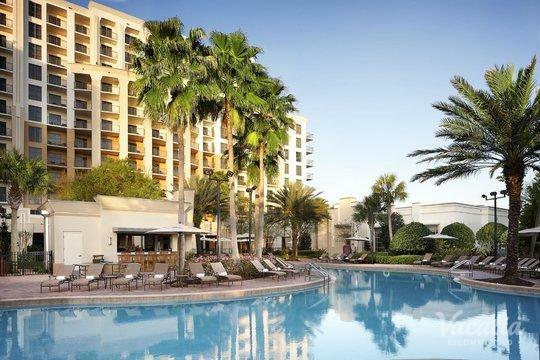 Whether your family wants to experience the magic of Walt Disney World or attend one of the exciting events at the Convention Center, everyone is sure to have a blast in Orlando. 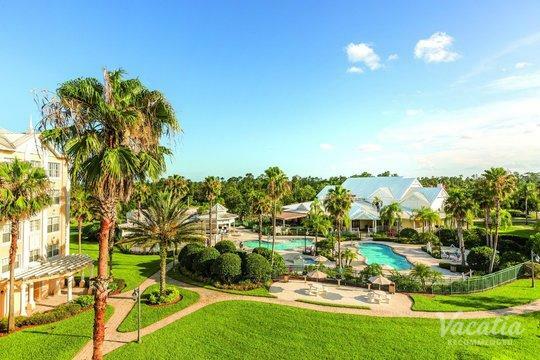 To ensure that you enjoy every moment of your Orlando vacation, you should make sure to find a spacious, comfortable vacation rental that will become your beloved home base for all of your Orlando adventures. 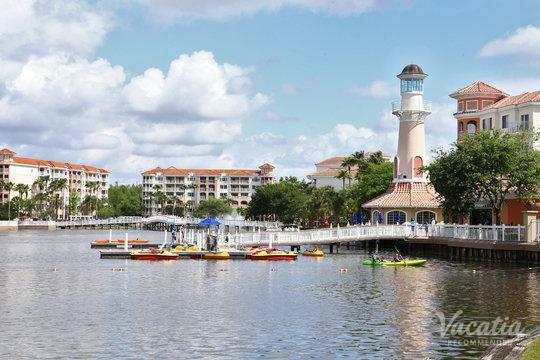 Rather than staying at one of the hotels near SeaWorld, you could enjoy a bit more comfort and luxury by staying at one of Vacatia's rental properties near SeaWorld. 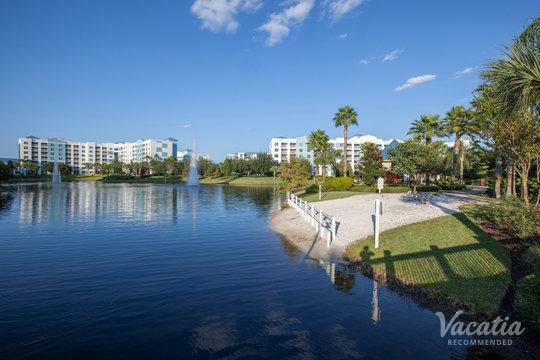 So let Vacatia take the lead and help you plan your upcoming Orlando vacation, which is sure to be one you'll never forget.